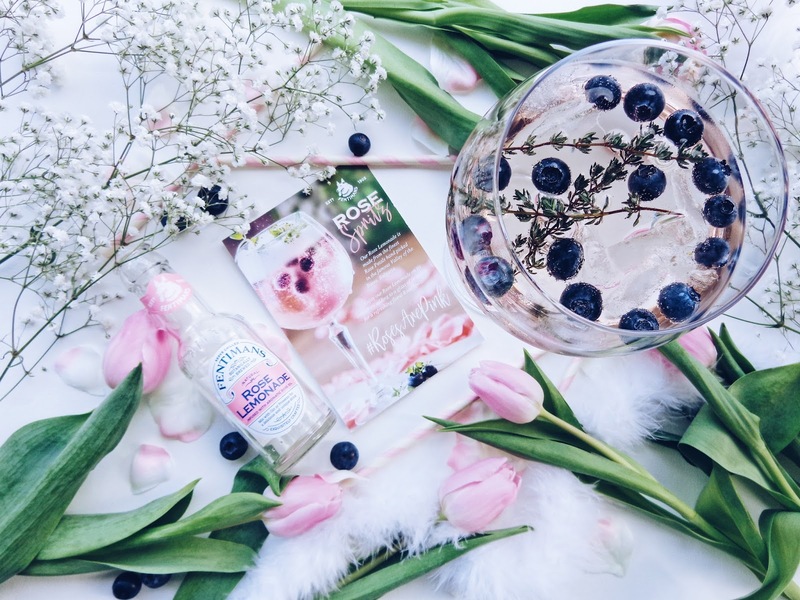 Fentimans' Rose Spritz: A Guide To Making Your Prosecco Blush! With Valentine's Day tomorrow, it is the perfect time to start finalising your special plans so that the day is one that you will both remember. Maybe you've got a lavish evening at a fancy restaurant planned, or a weekend away in a romantic capital city? Whatever you are doing, Valentine's Day is a perfect opportunity to show each other a little bit of love and really treat one another, spend quality time and show that you truly care. 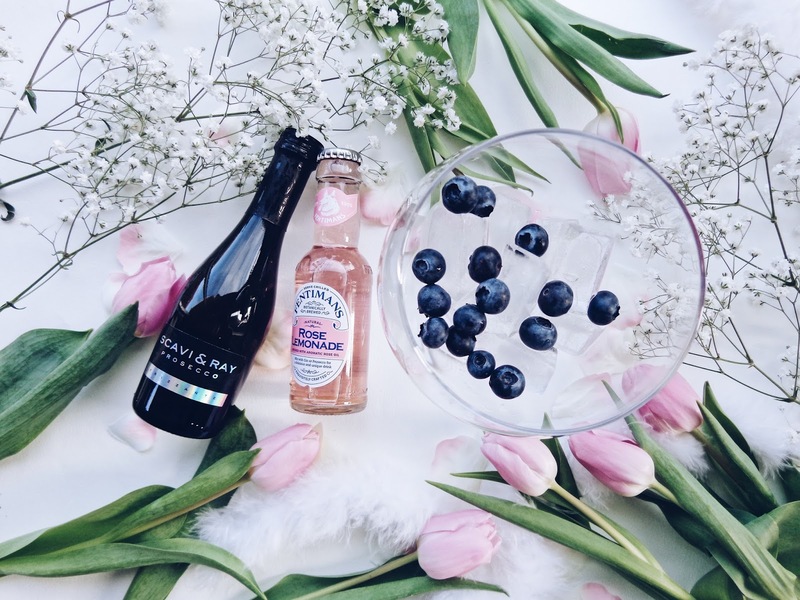 Whatever you choose to do, on February 14th this year, why not start your celebrations with a decadent and oh so delicately fragrant Rose Spritz, made with a bottle of Fentimans' Rose Lemonade and some fizzy Prosecco?! That is sure to get Valentine's Day off to the best start possible! An alternative to the traditional bunch of red roses. 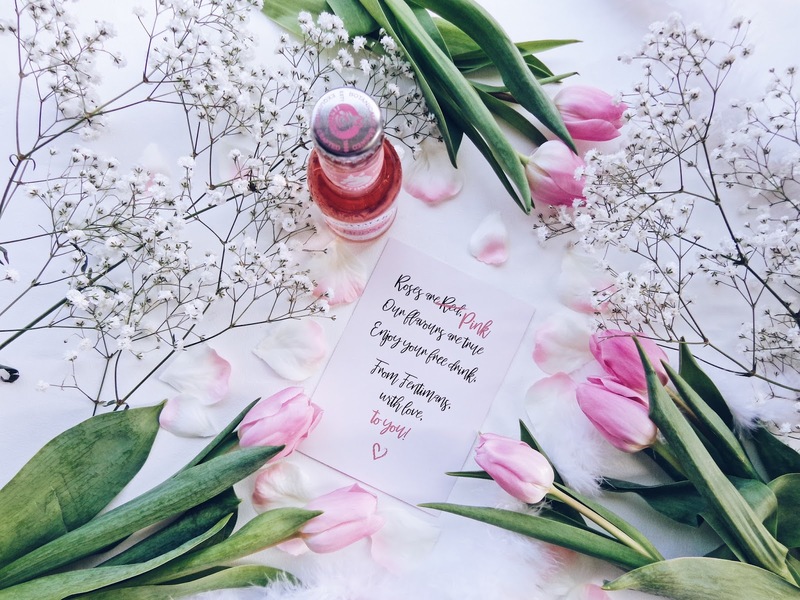 A bottle of pink roses mixed with something delightfully fizzy for the ultimate Valentine's Day treat for you and your loved one will symbolise your affection perfectly, with an added bit of bubble! 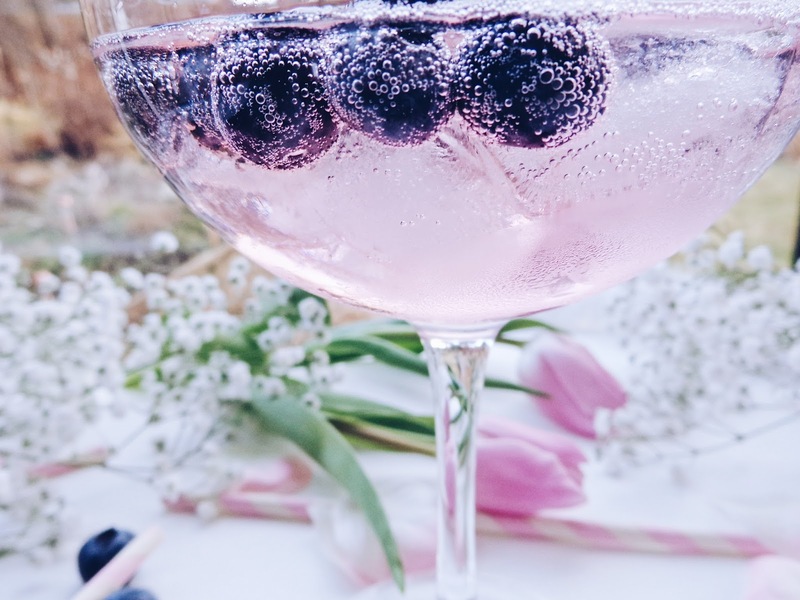 The Rose Spritz is a twist on a traditional white wine spritzer and adds something fun and thematic to the day! 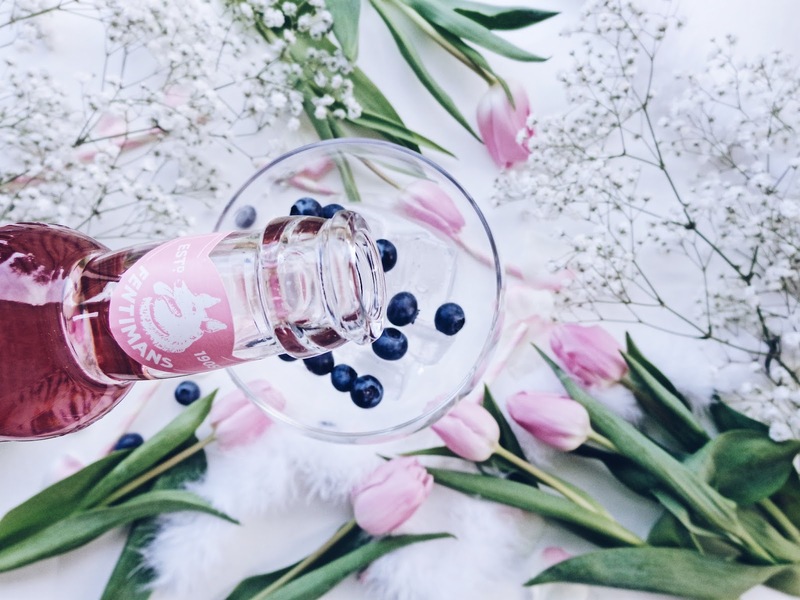 It will make your Prosecco sweeter, tastier and pink, so what's not to love?! 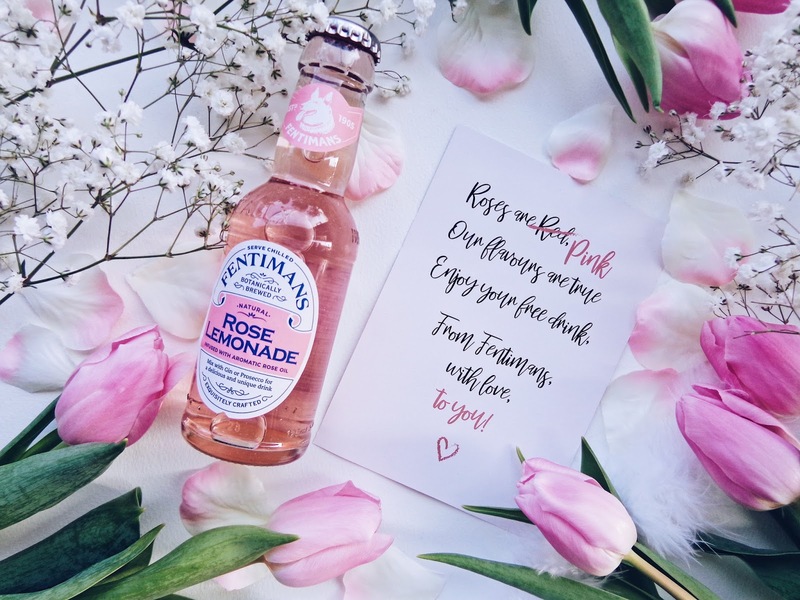 Fentimans' Rose Lemonade contains real Rose oil from the Valley of the Roses in Bulgaria, where the roses are picked early at sunrise and extracted soon after to ensure that the oil has a rich and aromatic flavour. 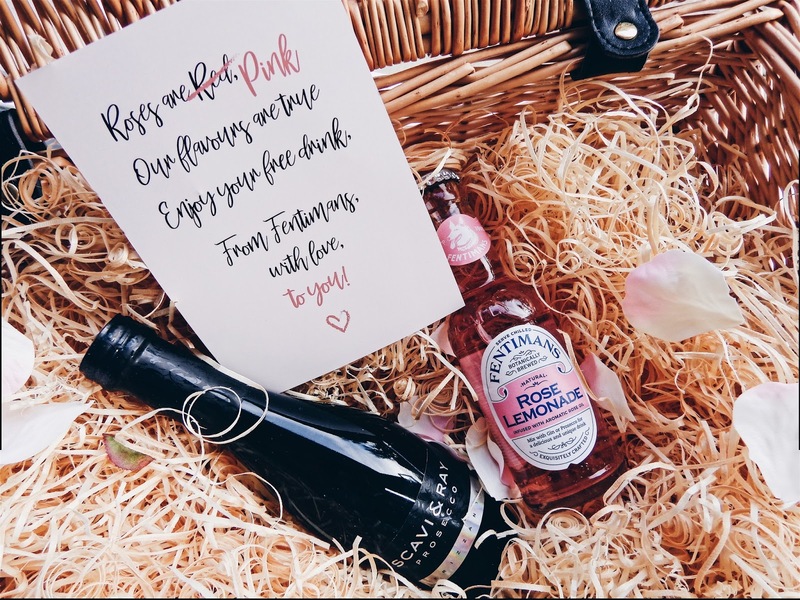 Fentimans' Rose Spritz is a decadent drink, perfect for a special day like Valentine's Day. It is estimated that one-hundred and forty million bottles of Prosecco are drank within the UK alone each year! 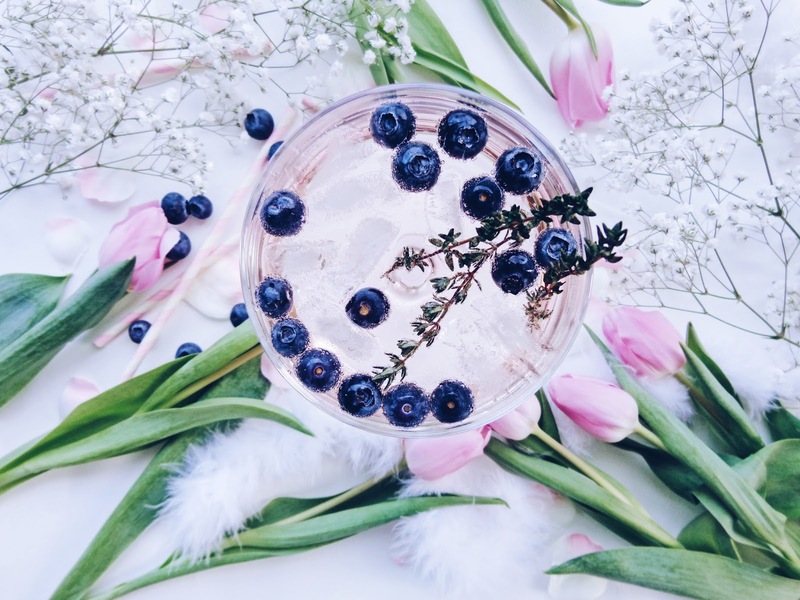 As a nation, we are the largest consumers of Prosecco in the world, so this Rose Spritz, garnished with blueberries and either rosemary or thyme, is sure to go down a treat! 1. Start by chilling your Rose Lemonade and Prosecco. Make the ice cubes too if you haven't already got any. 2. 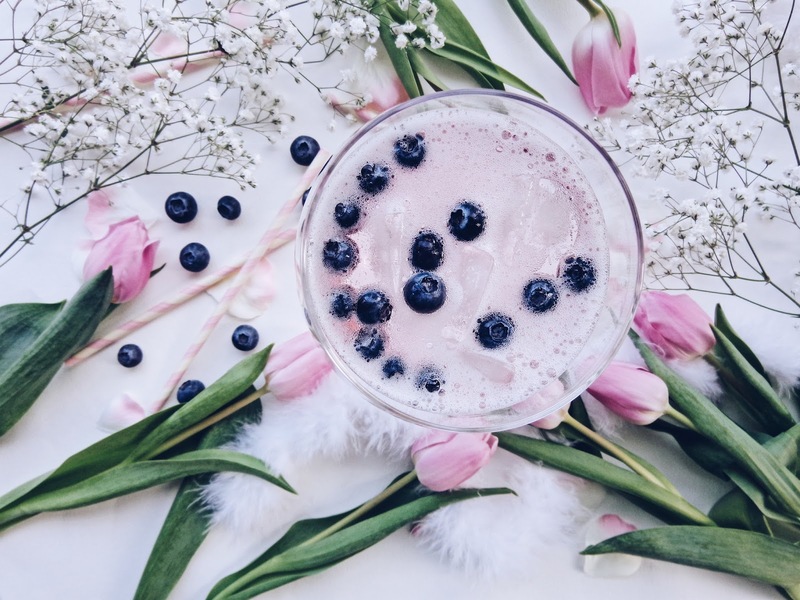 Add the ice and blueberries to the glass. 3. Gently pour on the Prosecco. Enjoy that fizzy sound! 4. Top up with the Rose Lemonade. 5. Add the rosemary or thyme to garnish and serve up for your loved one immediately! Cheers! Fentimans is a family owned business which was initially founded in 1905 by Thomas Fentiman. Today it is run by Eldon Robson, Thomas Fentiman's Great Great Grandson. 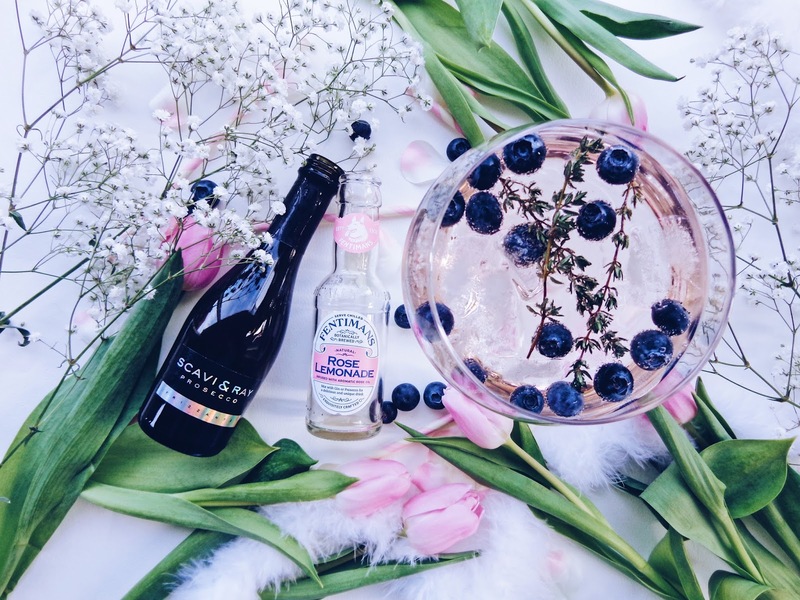 Not only this, Fentimans is the only UK brewer to use the time-honoured process of botanical brewing, which results in the unique flavour of their expertly crafted drinks, which have a rich and complex taste and are made with all-natural ingredients. The immediately distinguishable logo which is the hallmark for the whole Fentimans' brand is a German Shepherd dog. The dog was actually Thomas Fentiman's dog named Fearless, who won the Crufts Obedience Class in 1933 and 1934 respectively, so he truly earned his pride of place as the Fentimans' logo! 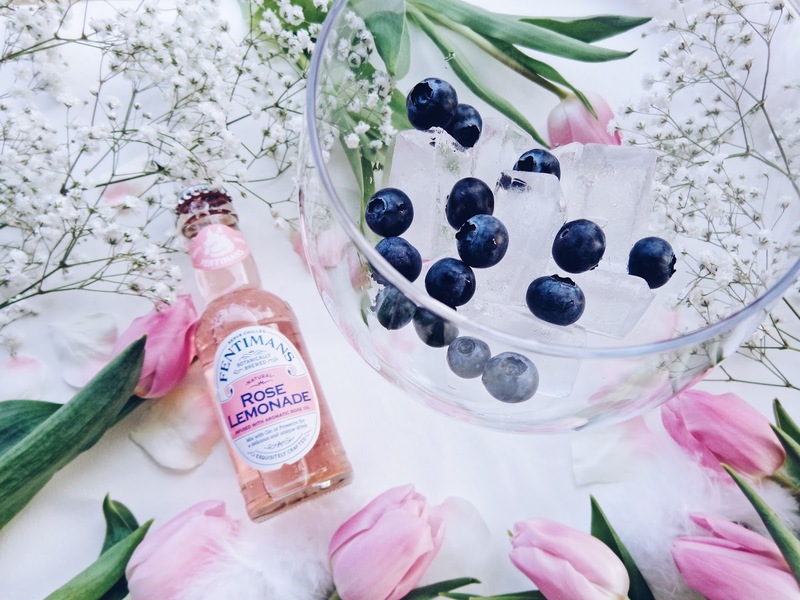 The Fentimans' range comprises of 10 flavours of soft drinks and 9 mixers, plus pre-mixed alcoholic beverages which can be chilled and served over ice. 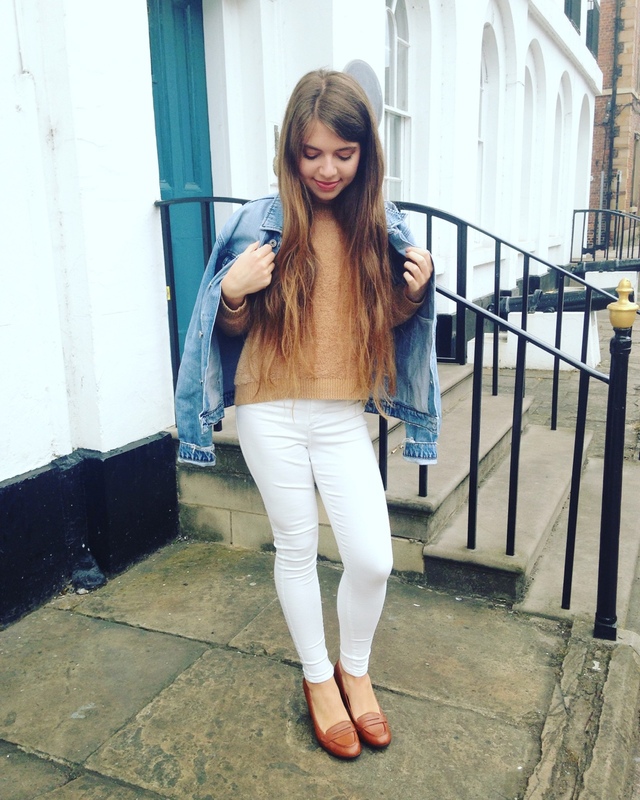 You can shop the full range online here. 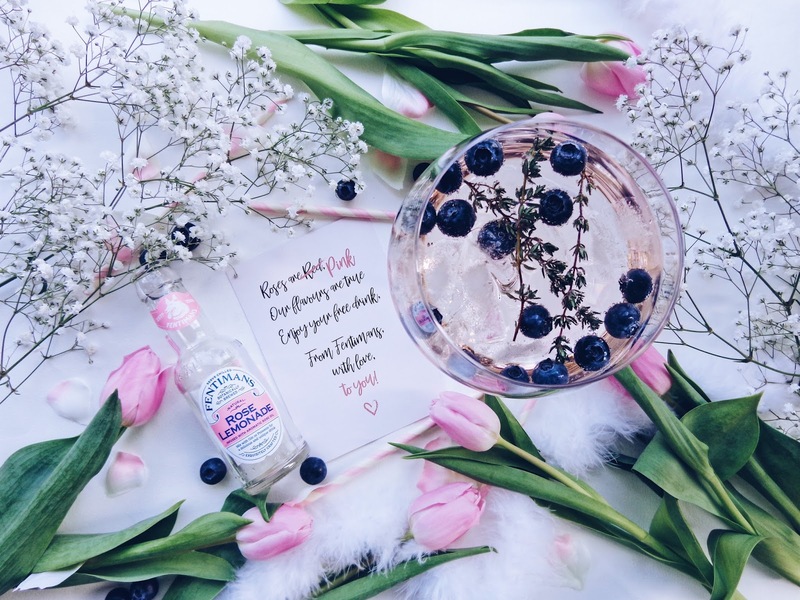 This post is written in collaboration with Fentimans Ltd. All views and opinions remain honest and my own.